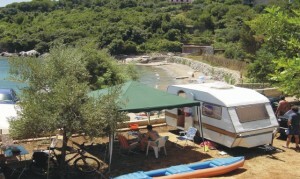 Camp Monika is situated in seaside village Molunat, near the border of Croatia with Montenegro. 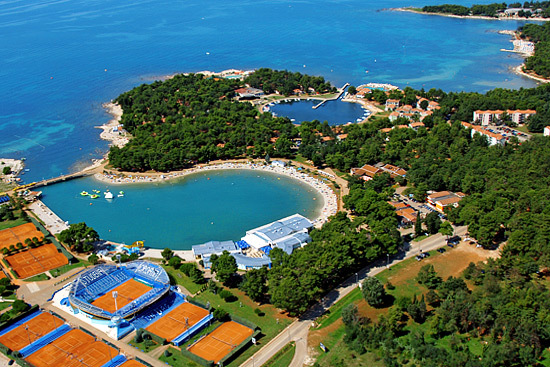 It is only 15 kilometres from Dubrovnik airport Cilipi and 40 kilometres from city of Dubrovnik. 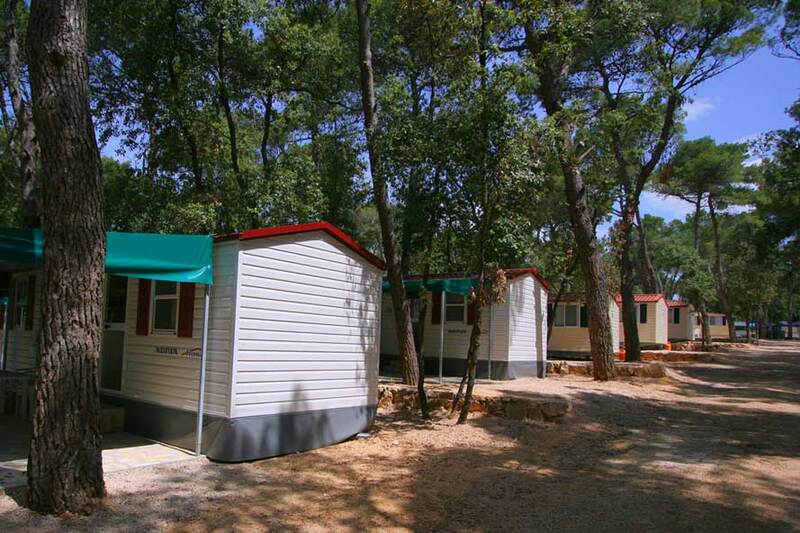 The camp is open from May to October and it has capacity of 150 people. It is run by family Metkovic. 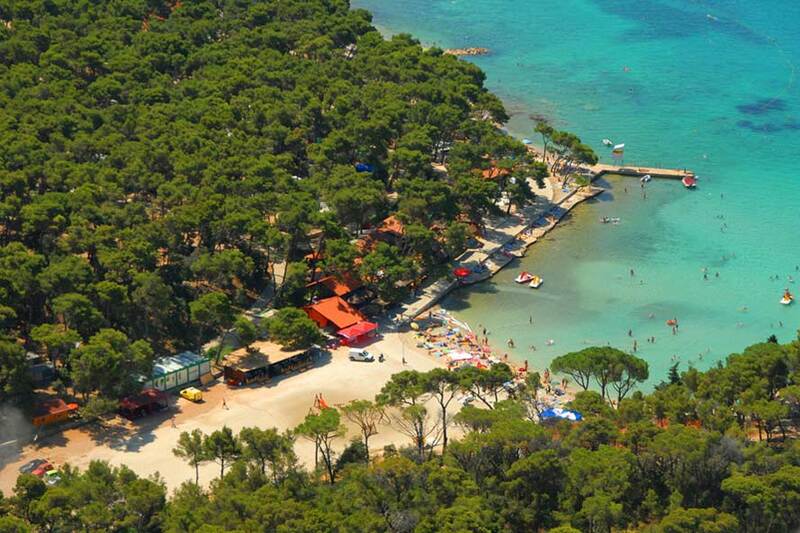 Camp Monika is built in ambient of Mediterranean vegetation like olives, figs and pines, and in vicinity of sandy beach which is especially good for children. From town Molunat there are several bus lines which drive to famous Dubrovnik every day. The little village Molunat have population of 199 people, and it is located on the peninsula of the same name. In the Molunat and in surrounding area there are few prehistoric and Roman archaeological sites. 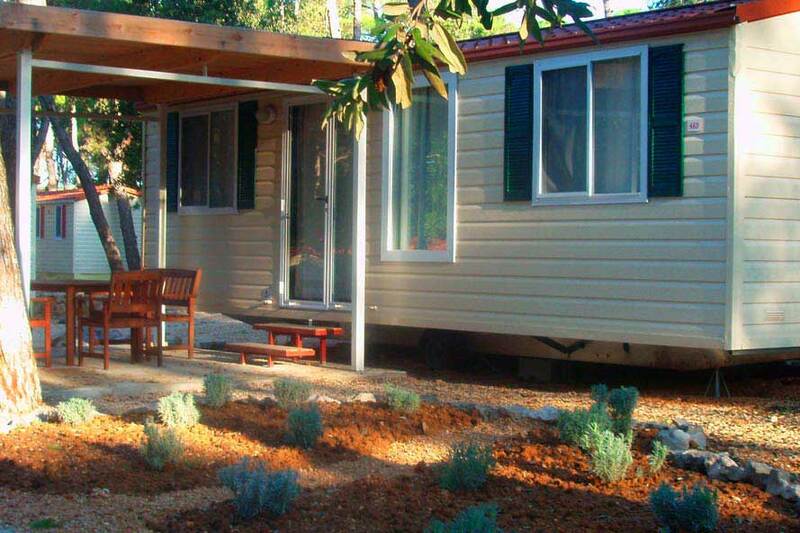 As we stated before auto camp Monika can accommodate 150 people and it is suitable for larger groups of guests. 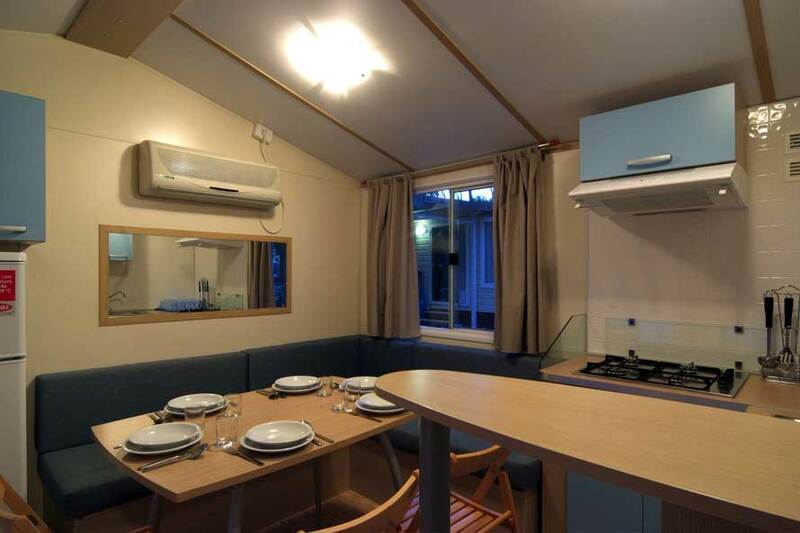 All guests have to have their own tents or campers as there is no possibility to rent tent or mobile homes at the camp. Pitches are nice and they are all on the flat surfaces with electricity connections. 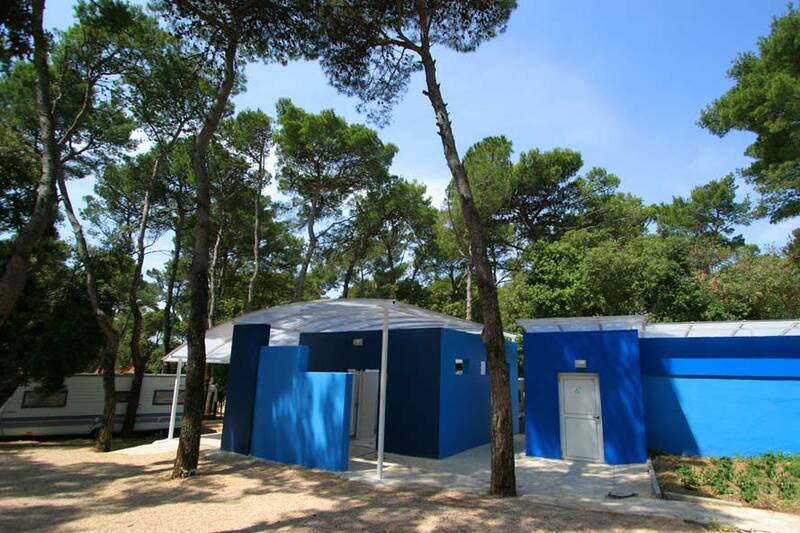 Camp Monika have two sanitary facilities with hot water, and drinking water from tap. There is also possibility to use laundry and freezers. 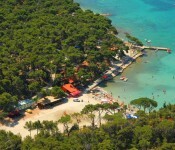 Inside the camp there is restaurant and in close vicinity you can try scuba diving.